Recently I was delighted to meet up with a rep for Skinnygirl and I have to say she was a doll of a person. 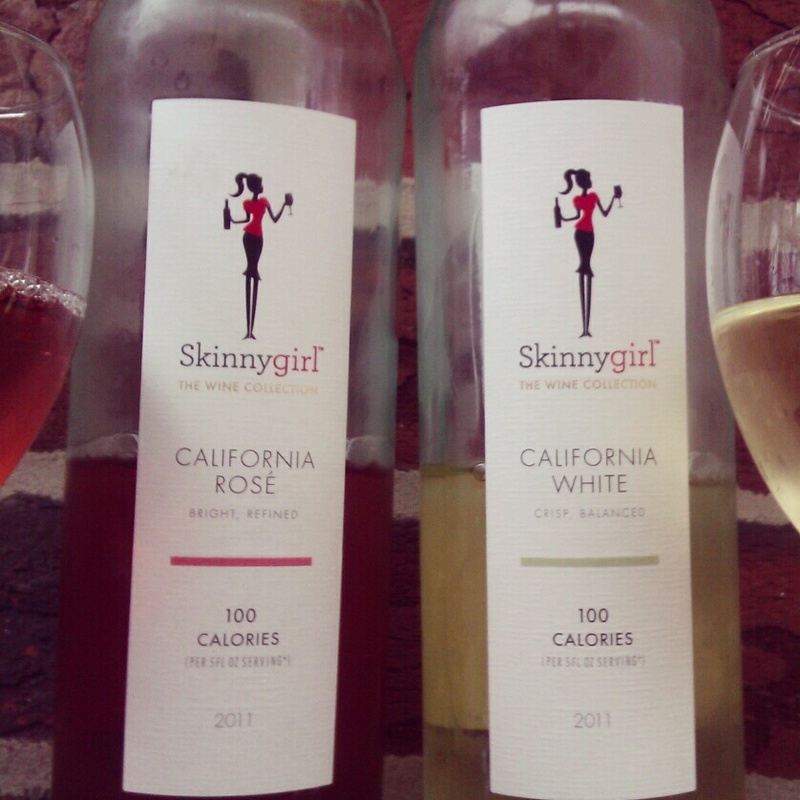 I got the chance to pick one or 2 products from Skinnygirl wines, cocktails and liquor. So today I am doing a review of the 2 wines I have not tried yet from the collection. First up we have the California White Wine 2011. This is a very refreshing wine and you can enjoy a glass for only 100 calories. We all start out the year wanting to watch our calorie intake and this is a great glass of wine to enjoy and not feel bad about. The wine is primarily Chardonnay and Pinot Grigio. I think this goes great with a seafood dish. I give it an 8 out of 10. Second up we have the California Rose Wine 2011. I am not really a rose drinker I prefer either white or red as my preference. This is a great wine for people who really don’t enjoy that stong taste of wine. Its smooth and yet very light. Fruit flavors of refreshing strawberry lemonade. The wine would go great with a salad dish. I give it a 7 out of 10. Stay tuned because I will be reviewing more Skinnygirl drinks. Disclosure: This review is based on Homemade Delish’s own opinion this was not a sponsored or paid review.